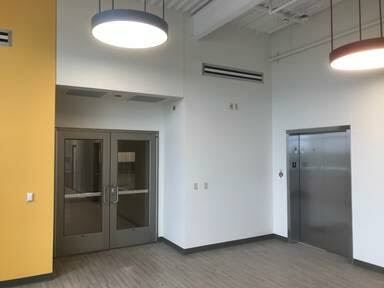 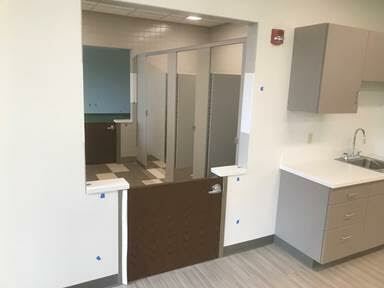 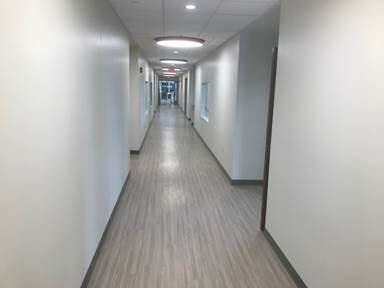 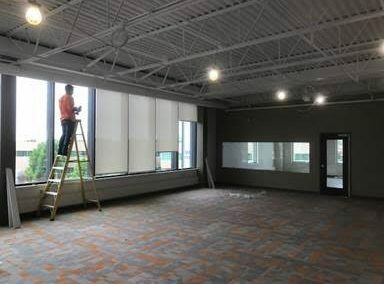 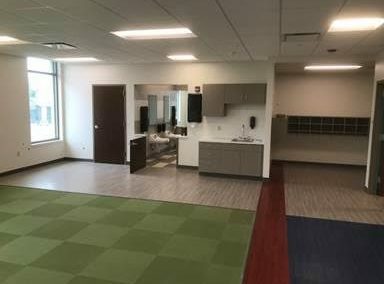 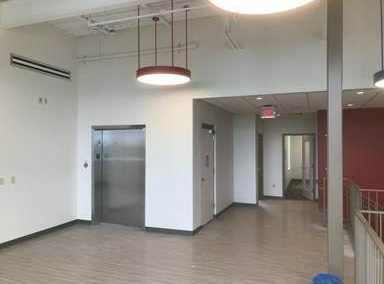 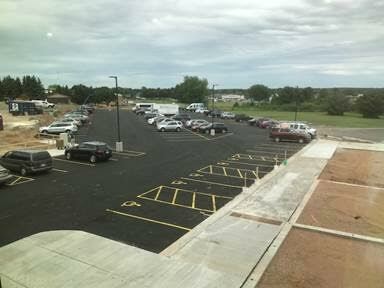 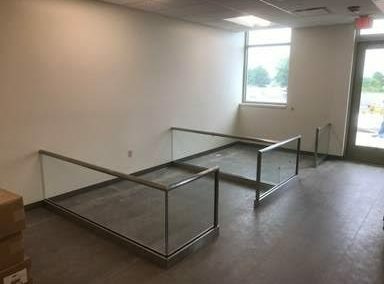 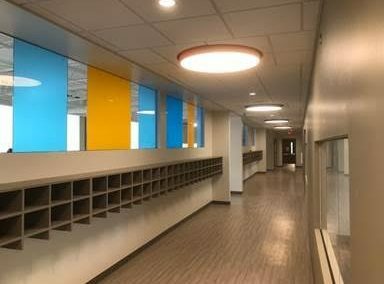 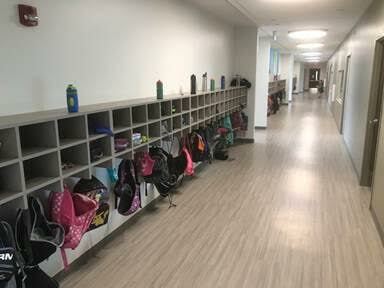 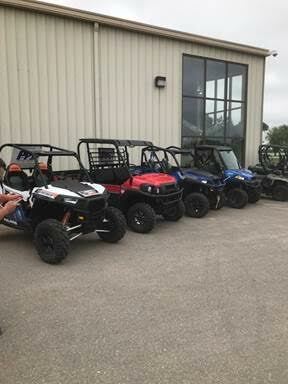 The past few weeks were crazy busy, but we were able to get occupancy this week and the YMCA can start using the space. 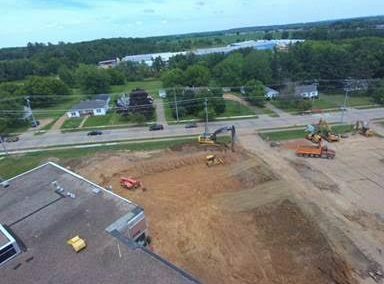 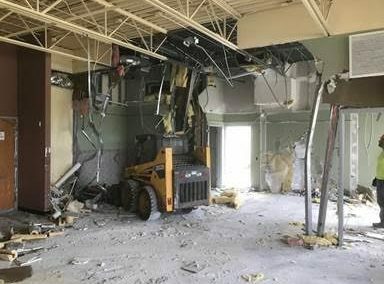 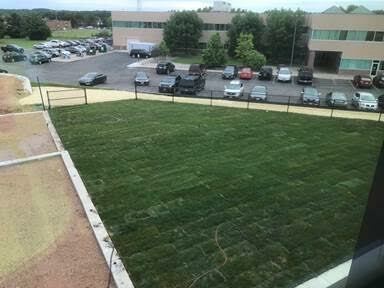 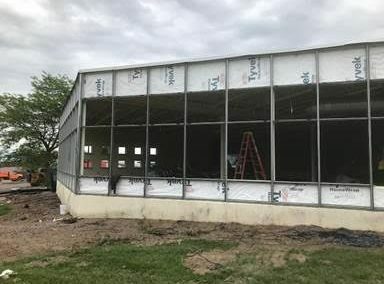 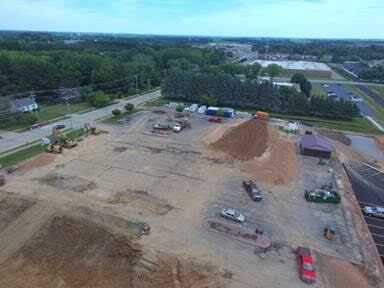 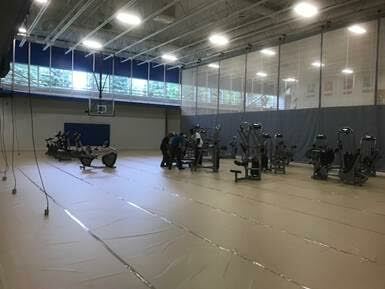 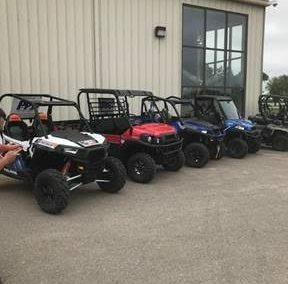 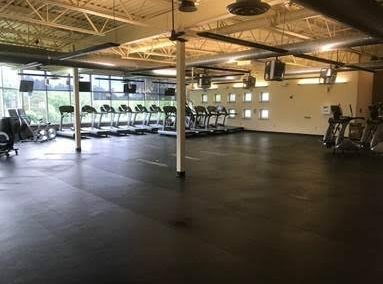 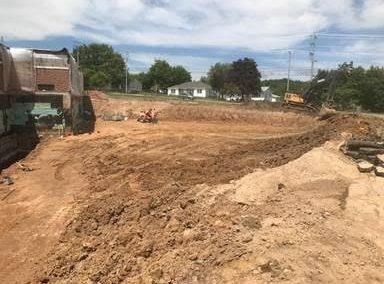 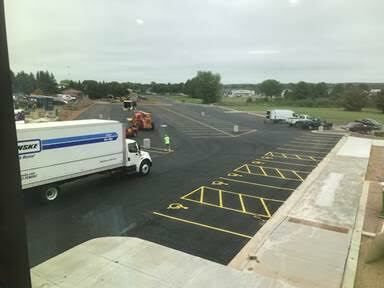 We also moved all of their equipment from the fitness center down to the gym so we can start interior demo for phase #2.The parking lot was also finished.the YMCA started using the 2nd floor of the new addition as well as starting to use the new parking lot and entrance. 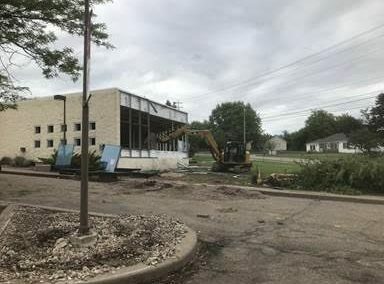 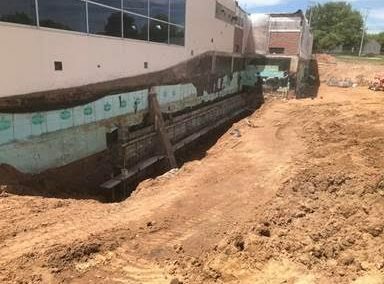 We fenced off the upper parking lot and started demo of the old fitness center. 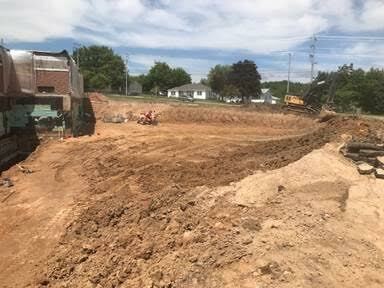 We got the excavation dug for area B and started pouring concrete for the new foundations. 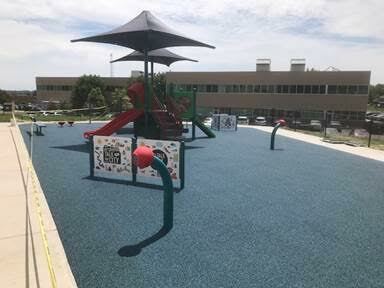 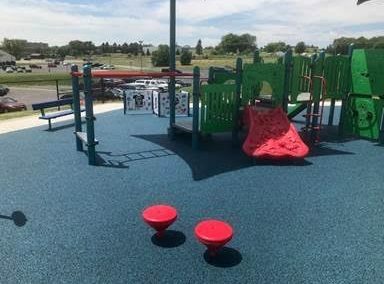 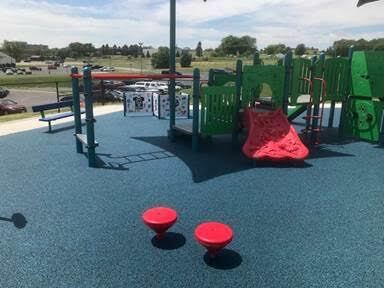 We also installed the playground equipment and the playground surfacing.